Reach Out Morongo Basin consists of an amazing group of staff and volunteers working together to provide services to the senior and disabled in the Morongo Basin communities for two decades. From friendly visits to transportation to yard work, our volunteers assist our senior and disabled neighbors with many services. We host events year-round and participate in many local events. Stay up-to-date with our crazy event schedule to know where we'll be next! From visiting to home repairs to business assistance, our incredible volunteers provide many services to our senior and disabled neighbors. Reach Out Morongo Basin matches volunteers with seniors and the disabled for seemingly ordinary tasks. These tasks make a huge difference in the lives of our neighbors. Volunteers visit, shop, help with personal business, minor home repairs, and yard work. We invite you to learn about how our volunteers are putting their faith into action everyday in our desert home. 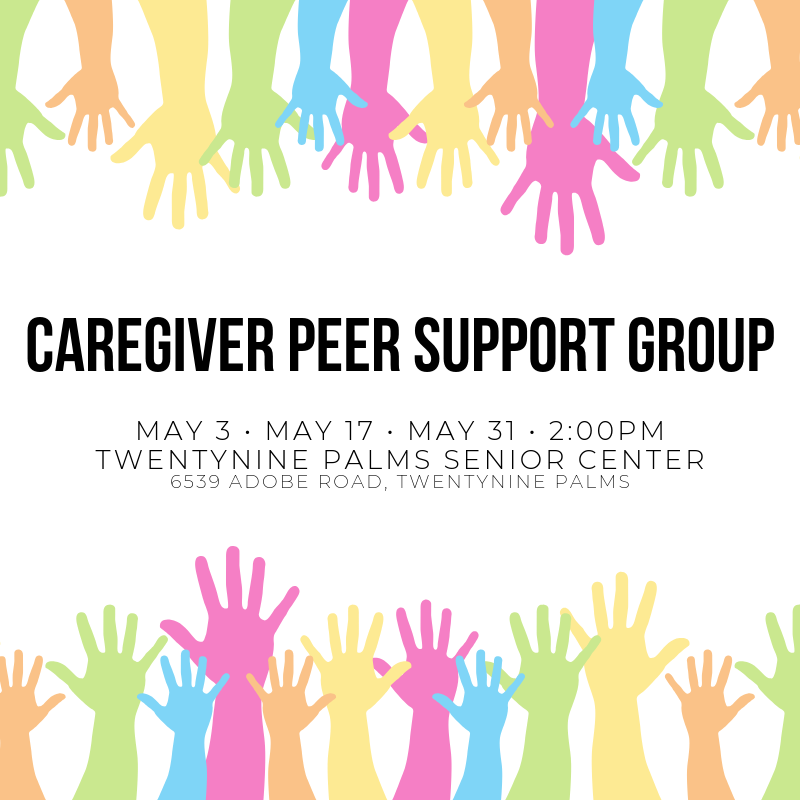 Reach Out Morongo Basin is an Interfaith Volunteer Caregiving Program designed to network with area agencies and congregations to provide support, assistance, education, and referrals to those in need in the Morongo Basin. Reach Out Morongo Basin is a proud member of the National Volunteer Caregiving Association, the Alzheimer's Foundation of America, the Academy for Grassroots Organizations, the California Association of Nonprofits, the Basin Wide Foundation, the Twentynine Palms Chamber of Commerce, and the Yucca Valley Chamber of Commerce. Get involved with Reach Out Morongo Basin! You can help by volunteering, donating, becoming an Angel Club member, purchasing Stater Scrip, and so much more!